It is possible to rent a room from various businesses at the Zaanse Schans, whether it be for a special meeting for instance, or for a party dinner. Choose an all-in package deal and enjoy a lovely day in the Zaan region. Just a stone’s throw from Amsterdam, the Zaan region developed into Western Europe’s first industrial area. There was a time when there were over 600 active windmills here! The Zaanse Schans Experience shows you everything there is to know about this rich history. Pay a visit to the museums, craft demonstrations, and a windmill of your choice. Enjoy a great cup of coffee or tea or a soft drink at the Museum Café and sail past the windmills with Windmill Cruises. Take in the world-famous Dutch landscape during a walk with a tour guide along the Zaanse Schans. 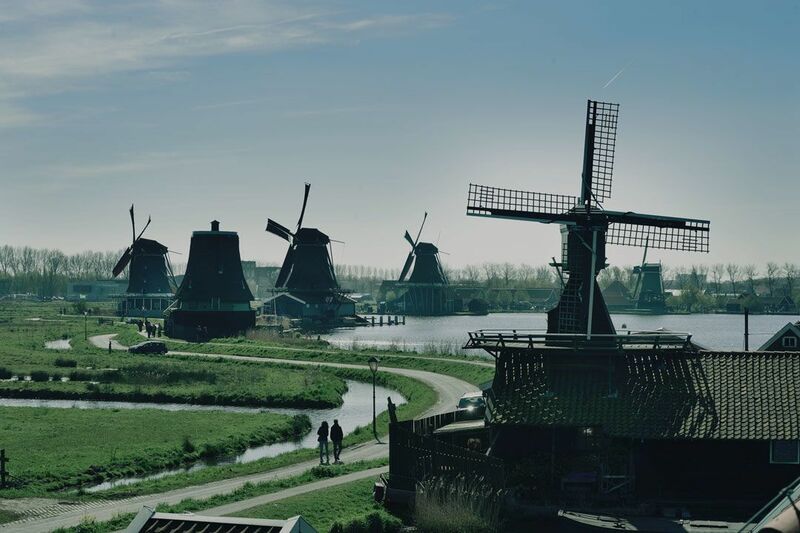 Visit a windmill and discover traditional Dutch crafts such as sailcloth weaving, cheese making, and clog making. Includes: guided tour of the Zaanse Schans, admission to a windmill and the Weaver’s House, visit to a cheese maker or clog maker. Add a boat trip with Windmill Cruises to the ‘Typically Dutch’ package. On board, you will hear all about the history of the windmills and the rich industrial past of the Zaan region. 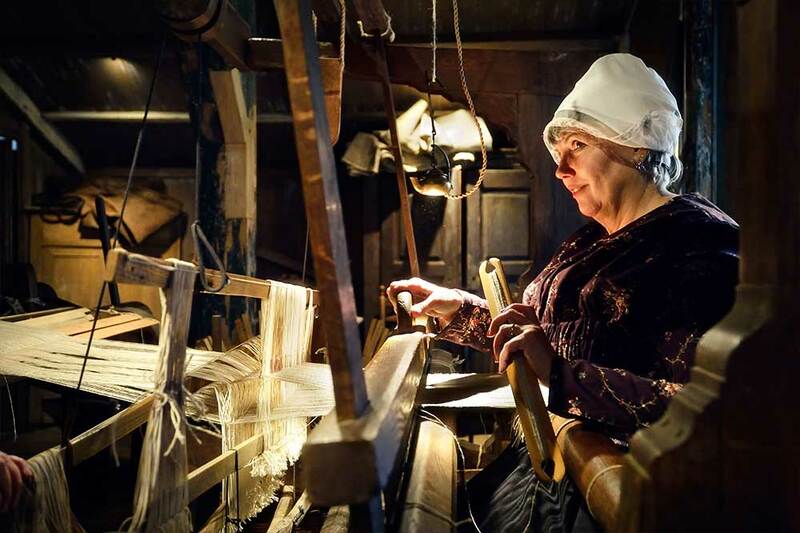 Experience the rich history of the Zaan region in the Zaans Museum. 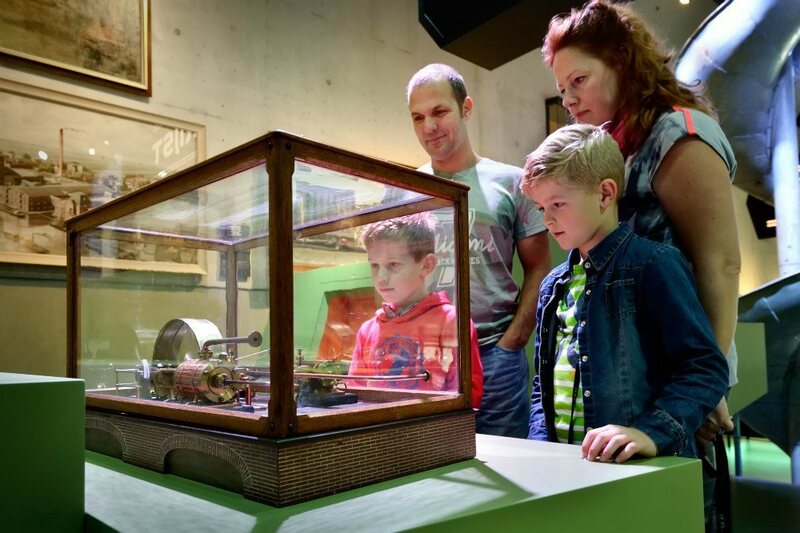 Visit the Verkade Experience where you are transported back to the chocolate and biscuit factory of the early twentieth century, and where the original machines are still churning away. Complete your visit with a sumptuous lunch at De Kraai restaurant on the Zaanse Schans. We have a special ‘yummy’ package for children. Includes: admission to the Zaans Museum, lunch at De Kraai restaurant: vegetable soup, pancake of choice, coffee/tea, fresh fruit. Lunch for children up to 11 years old: pancake to decorate, squash, ice cream. 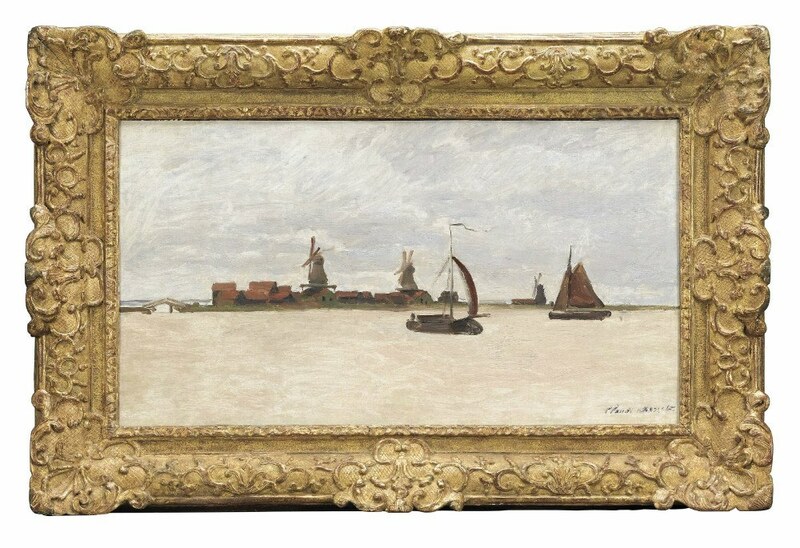 See the Zaan region through the eyes of Claude Monet!! The famous French painter stayed in Zaandam for four months in 1871. While here, he produced twenty-five paintings and nine sketches. Visit the MonetAtelier, where you can watch a film about Monet in Zaandam while enjoying a cup of coffee or tea, amidst reproductions of all Monet’s Zaan-region paintings, and then enjoy a boat trip from the centre of Zaandam to the Zaanse Schans where you’ll visit the Zaans Museum and see Claude Monet’s painting The Voorzaan and the Westerhem.Return journey by train or bus (at your own expense). Discover Claude Monet’s Zaandam by bike! The tour starts with an introduction by the guide over a cup of coffee or tea at the Zaans Museum. In the museum you can see one of the paintings of the Zaan region by the world-famous French painter. After a visit to dye mill De Kat where you can learn all about oil paint and pigments, you cycle along the Monet route to the centre of Zaandam. Here you will visit Monet’s studio, with a display of reproductions of all the paintings the artist produced in this region. Put on work clothing and get to work at Verkade! Imagine you’re a Verkade girl, a biscuit baker, or a chocolate expert. Discover how tricky it is to keep the digital biscuit oven running, and test your dexterity with the games. Develop new collection campaigns and packaging for chocolate. Will you get promoted to director, or will you be sacked? Together with your friends, and guided by an instructor from the Museum, you will go on a treasure hunt through the Verkade Experience and make your own wrapper for a customized bar of Verkade chocolate. Squash and Verkade biscuits add the finishing touches to the party. Indulge your sweet tooth! Enjoy a DIY hot chocolate at the Cocoa Lab and then take a stroll through the typically Dutch landscape of the Zaanse Schans to the Verkade Experience at the Zaans Museum. Discover how the Verkade girls made the most delicious chocolate and biscuits, and design a wrapper for a customized bar of Verkade chocolate. Take your class to the Zaanse Schans! Discover traditional crafts like sailcloth weaving, and making chees and clogs, visit a windmill and sail on the Zaan river Time to run around in the playground and an ice cream make this school trip complete! 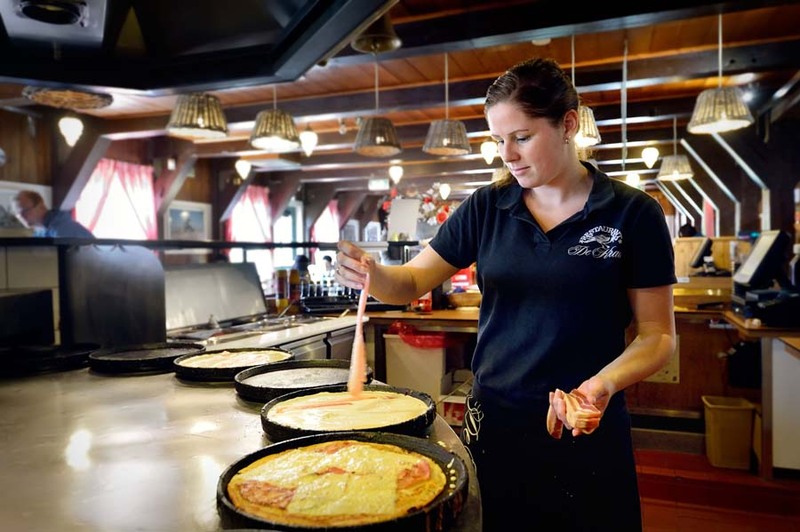 Includes admission to the windmill, Weavers House, Jisperhuisje, boat trip Windmill Cruises, treasure hunt Zaanse Schans, visit to the cheese-maker or clog-maker, and an ice creeam at De Kraai restaurant. 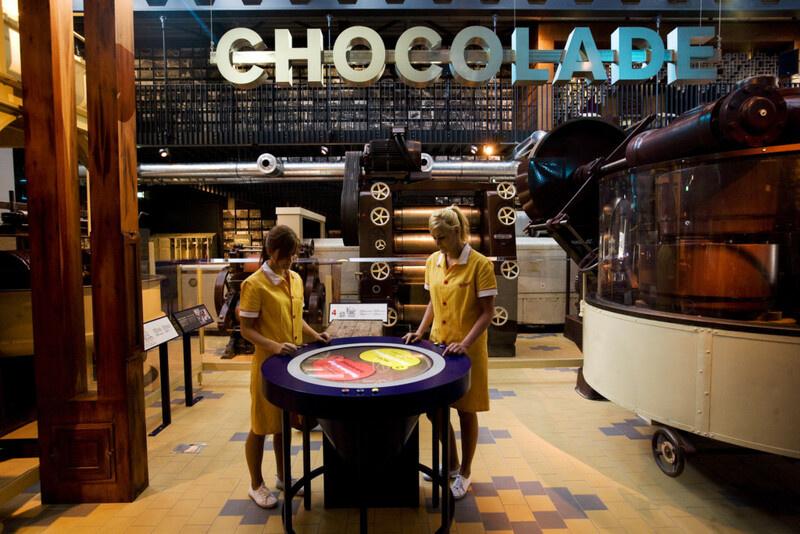 Have you always wanted to work in a chocolate and biscuit factory? Then take the chance now! Visit the Verkade Experience with your class. Discover how the most delicious cookies and chocolates are made, follow the treasure hunt and create your own design for a Verkade chocolate bar wrapper! The food industry made the Zaan region world-famous. 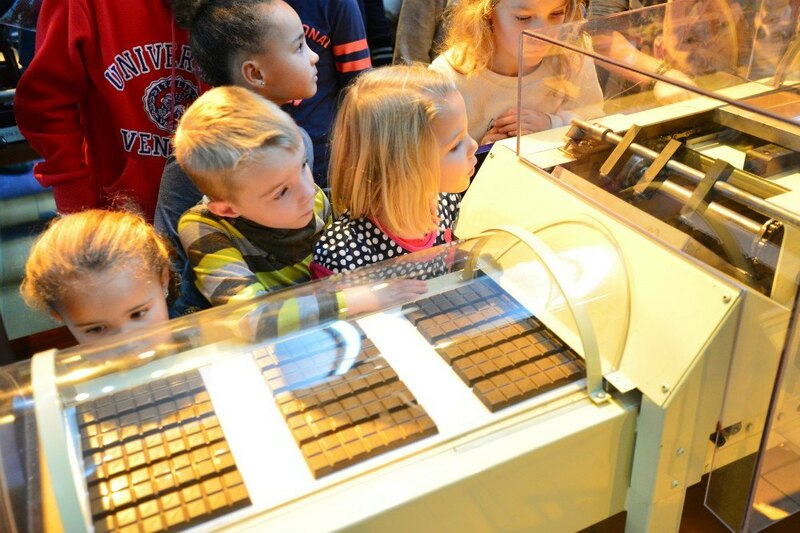 Experience the history of the food industry in the Zaans Museum and make a customized Verkade chocolate bar. 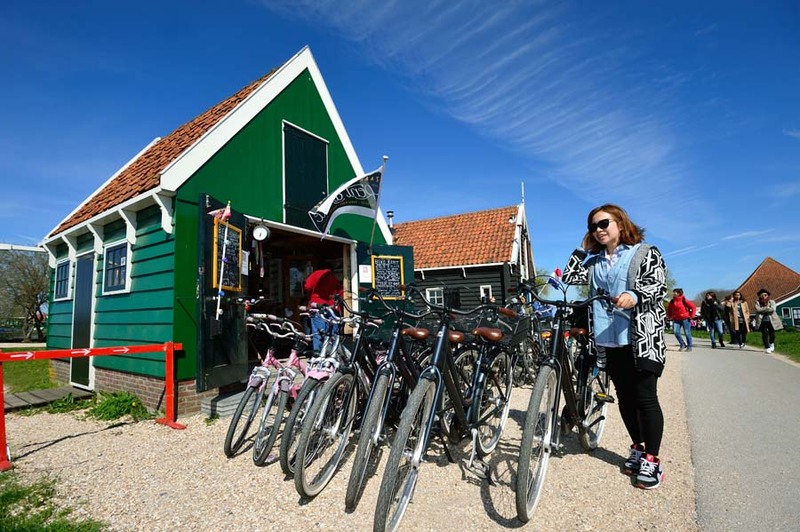 You can then enjoy a tasting session complete with traditional Dutch delicacies at the Zaanse Schans. Taste hot chocolate at the Cocoa Lab, traditional Dutch cakes and biscuits at the bakery museum, a pancake or pea soup at De Kraai restaurant, spices at De Huisman mill, and home-made liqueur at the Tweekoppige Phoenix. Includes: Zaanse Schans Card (including admission to all museums and one windmill), tasting sessions at various locations around the Zaanse Schans. Our packages are great for international companies. The multilingual guides know all about the rich history of the Zaanse Schans. Our guides speak English, French, German, Italian, Spanish, Czech and Russian. Would you like more information? Mail to sales@zaanseschans-museum.nl. Or call the information centre of the Zaanse Schans: +31(0)75-681 00 00. Does one of these locations appeal to you? Then please contact the business in question. Do you have another question about the Zaanse Schans?